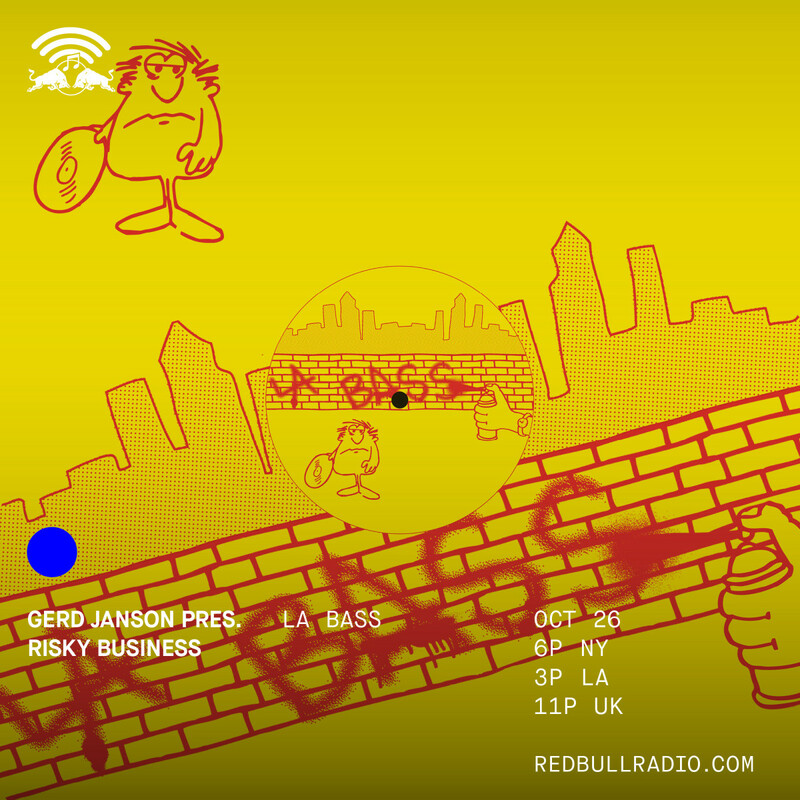 Gerd Janson: Techno Hop Special. 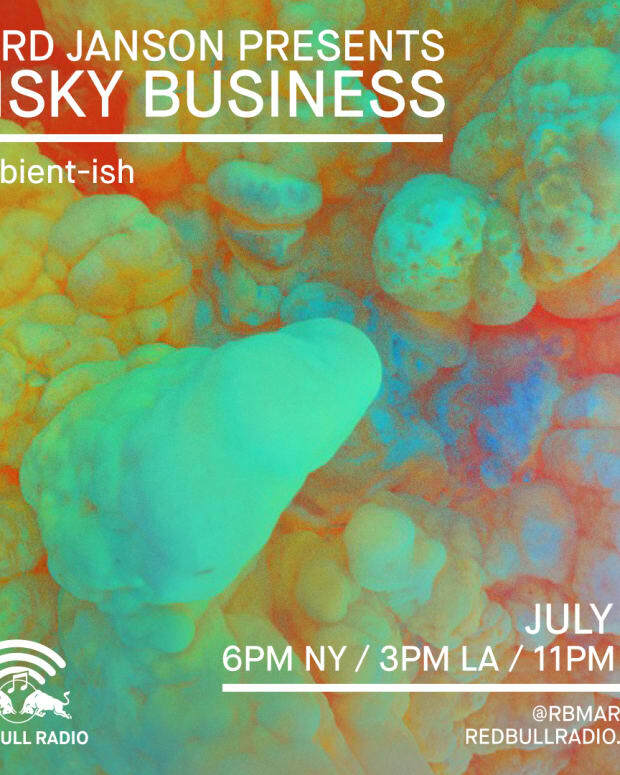 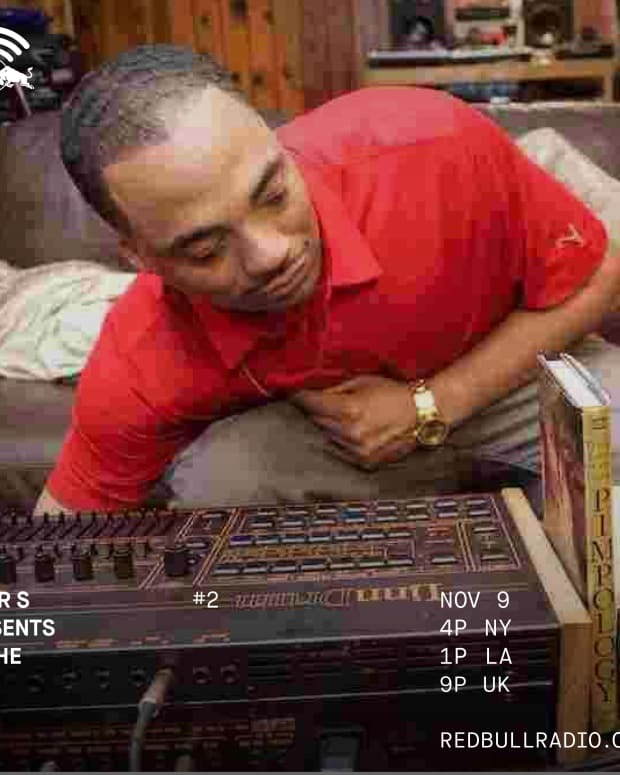 Germany’s foremost house activist curates a special mix featuring selections from LA’s Techno Hop label. 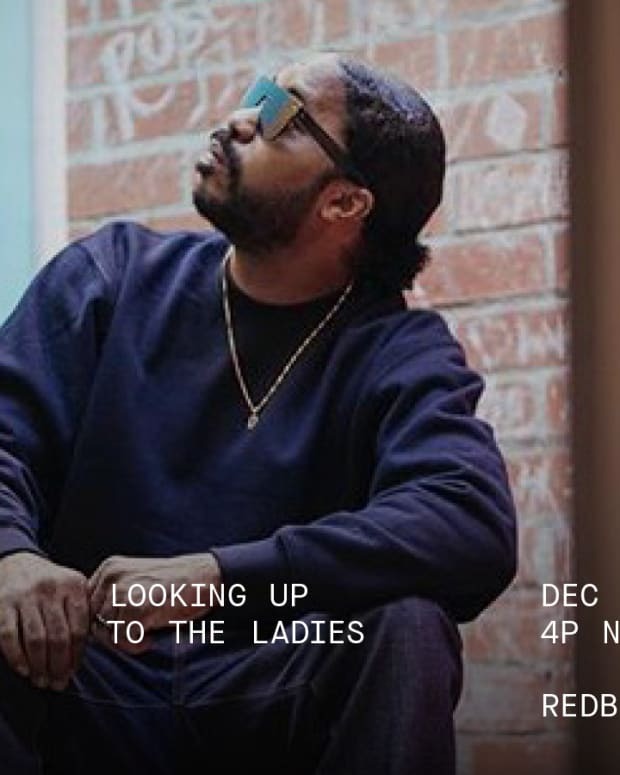 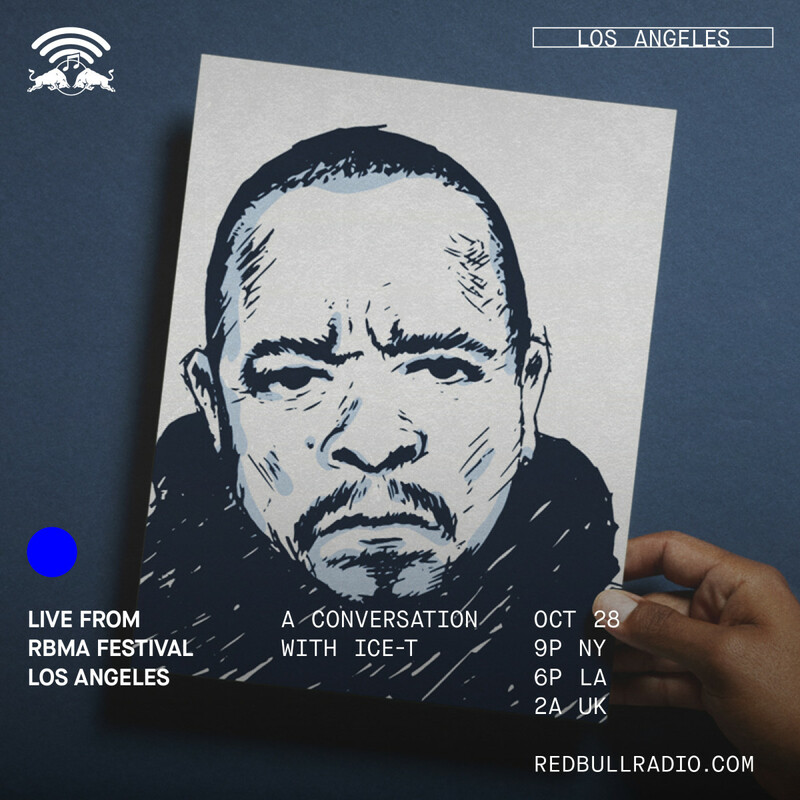 Red Bull Radio Live: A Conversation w/ Ice-T. LA’s hip-hop statesman shares his story in this public conversation, live from Red Bull Music Academy Festival Los Angeles.